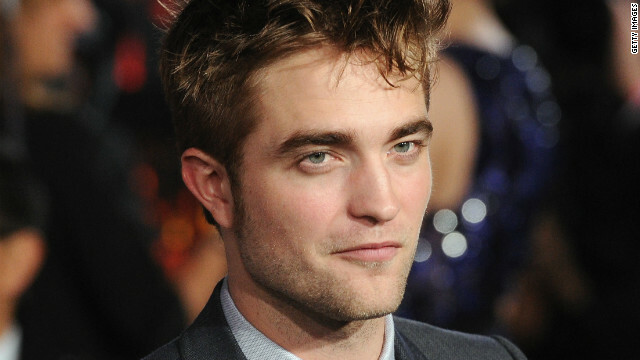 Robert Pattinson has reportedly lined up a job after the "Twilight" franchise ends with "Breaking Dawn - Part 2," and this time it looks like he'll tell a true story. According to the Hollywood Reporter, Pattinson is set to star in a psychological thriller that will recount the real-life story of the soldier who spearheaded the hunt for Saddam Hussein. In the film, titled "Mission: Blacklist," the 25-year-old "Twilight" actor will play Army interrogator Eric Maddox. The real Maddox chronicled his role in uncovering Hussein's location in the book "Mission: Black List #1: The Inside Story of the Search for Saddam Hussein - As Told by the Solider Who Masterminded His Capture," along with co-writer Davin Seay. "Mission: Blacklist" is said to have Jean-Stephane Sauvaire on board to direct. Norman and i feel he is underated. A sure path to follow! An intelligent choice as well! he is unerated as an actor. you commented, you must have cared just a teent bit, don't you think? My a$s hurts. Can someone pick the bs out of it? BTW I dont care about this story.